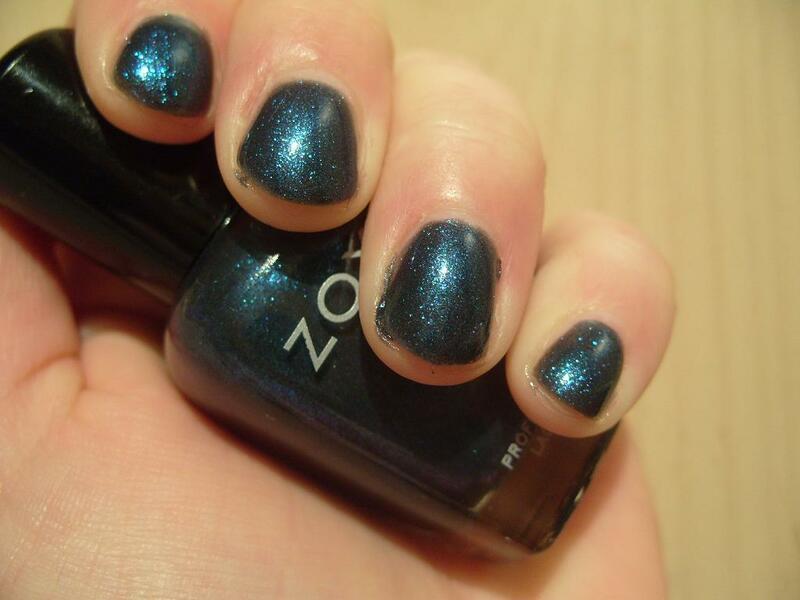 Another lovely polish from the new summer collection Sparkle from Zoya! This is 3 thin coats and no top coat. Insane duochrome sparkle, sooo hard to catch on camera! So far I am absolutely in love with the polishes from the Sparkle collection. I love the glass-fleck finish, so sparkly but totally smooth! Watching Jamie does Stockholm and am quite surprised that Essex-boy Jamie has actually eaten surströmming without spewing! Respect! Haha, the smell of that stuff is so anti-social, and I really hate it. Moving on.  I am about to try a bunch of new stuff including Make Believe self tan, so keep an eye on the blog over the May Day weekend to find out what is cookin'! So I am still on a green high, and moving into my summer block colours. I love the nudes and pastels but somehow I start craving bright Crayola colours as we move into summer. Today I found a new top in Next - one of those "How pissed off will I be if I don't buy this and spend the rest of my life yearning for" tops. It's just, so me. I will wear this with a black maxidress tomorrow for work. 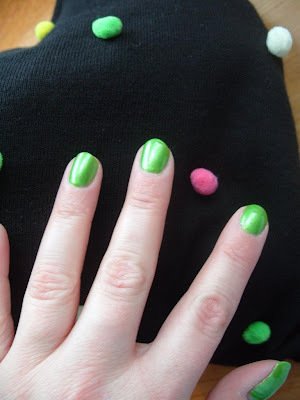 I obviously had to find a colour in my stash to match the bright bobbles on my top. 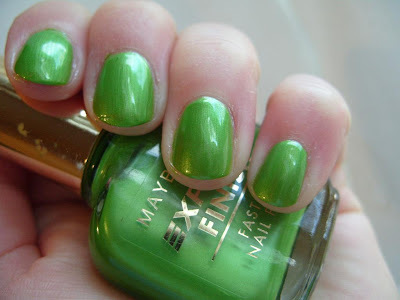 And I found Maybelline Express Finish "Electric Apple". 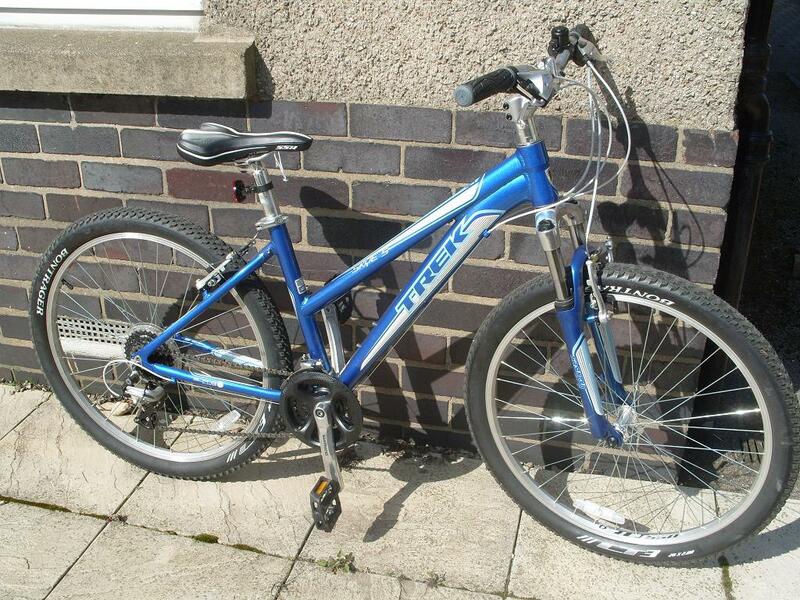 This is some years old and discontinued as far as I know. I *love* this polish. It's one of my fave greens albeit a very acid green. Anyway I am off to read my new Instyle magazine and have one of the last Creme-Eggs of the year! I am off to watch the latest episode of "Vampire Diaries"! So this isn't related to anything really. 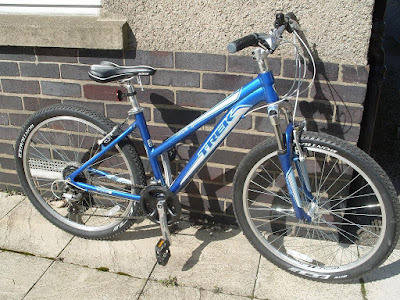 Lately I've been obsessed with the developments surrounding Eyjafjellajökull, Spearmint chews, Glee, Vampire Diaries books and my new bike. I've actually just put on "Mimi" from the Zoya Sparkle collection but my camera is out of battery so I will post some pics tomorrow night instead. My Zoya Sparkle collection arrived today, and I was exstatic when I opened the parcel. It is just amazing! :) This is my very first collection I have bought in whole! Totally worth it! Sparkle is the summer collection from Zoya and was released on 1st April 2010. This is 3 coats of "Gilda" with Sally Hansen MegaShine top coat. 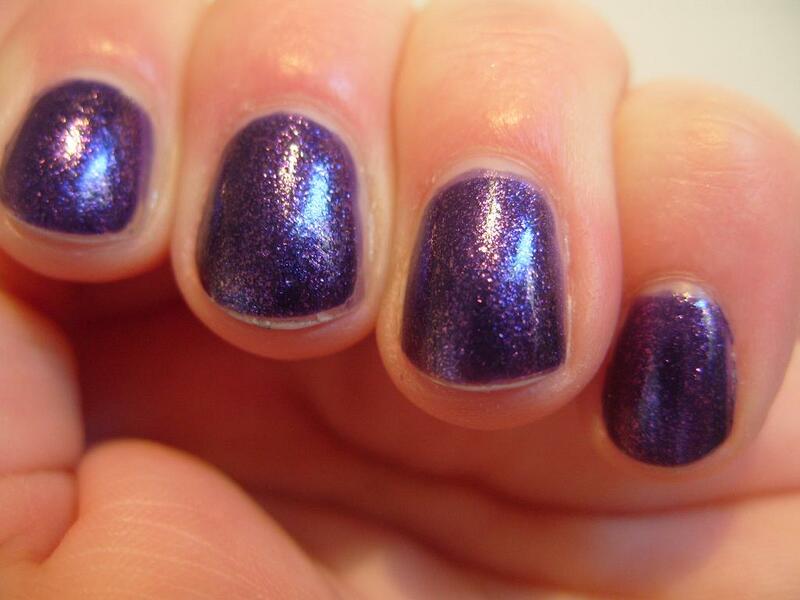 It is glassfleck polish as opposed to glitter polish; it has a smooth finish. I tried to take a late afternoon light photo but it's very dim as the sun isn't really out. However it seems to work a bit better than all my indoor light which is too dim. NOTD: Color Club "Power Play"
I've done this one before - and it was just as hard to photograph then as it is now. It is not pink in the slightest, just bright purple. Unfortunately this time I couldn't get any decent light at all hence the weird colour. Follow the link to a more accurate picture. I can't wait to move back to my own house... This is two coats with Sally Hansen MegaShine on top. You can see my huge peel on my index finger still... :( I hope it fixes itself soon, I'm sick of crap nails. I love this nail polish, its defintely my favourite purple and perhaps my favourite neon polish. It stands out even in fairly dim light but is insanely intense in sun light; just what I need right now! NOTD: Wet n Wild "Inferno"
Wow!! 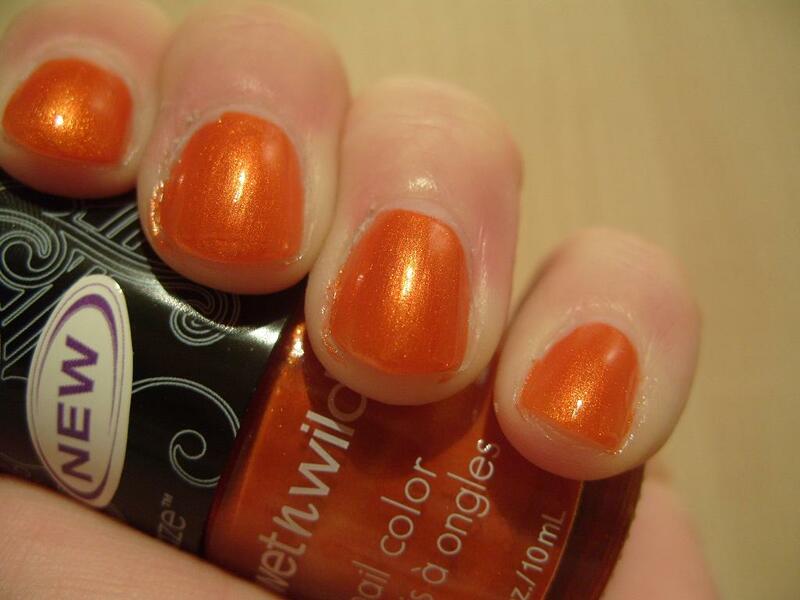 I knew I would love this polish, and I do :) Just the injection of bright colour I need right now. This is 2 perfect coats with a slick of MegaShine on top. Divine! Just look at that incandescent glow! :) The name is very fitting. So here is "Kotori". It is very sheer for such a dark polish, this is 4 thin coats, with Sally Hansen MegaShine. The formula is a bit runny and messy. Its nice and sparkly though, a teal-y indigo shimmer in a black base. Doesn't dry very well though, and MegaShine made it more dull for some reason... 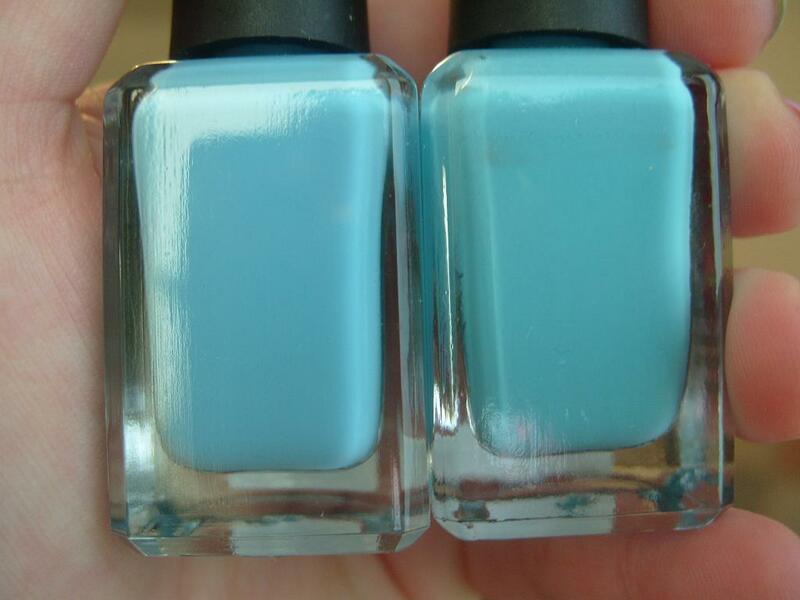 I have to work on this base / top coat combo, it's just not working for me right now. 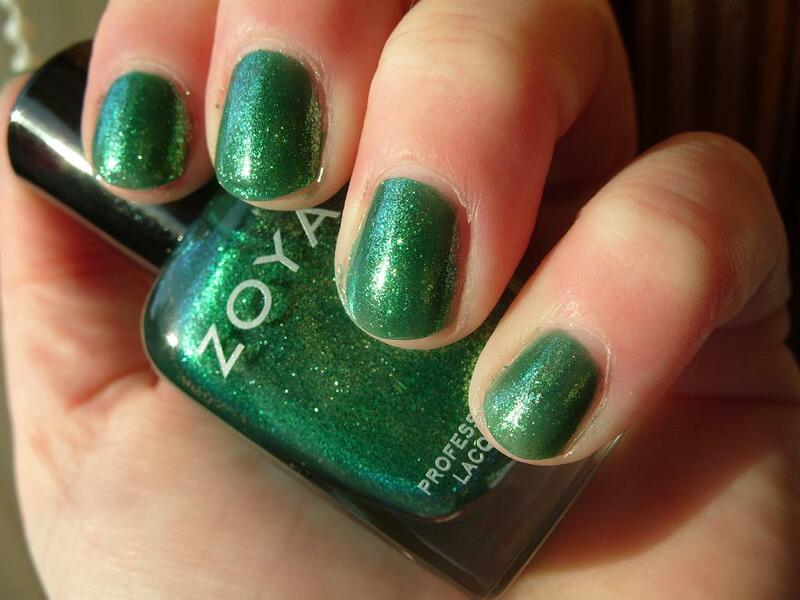 Then again Zoya doesn't dry very well on me normally. No matter. Still a lovable manicure! From thumb to pinkie: Rimmel LycraPRO "Urban Princess", Revlon "Minted" and then Boots 17 "Parma Violet", "Orange Soda" and "Sherbet Lemon". 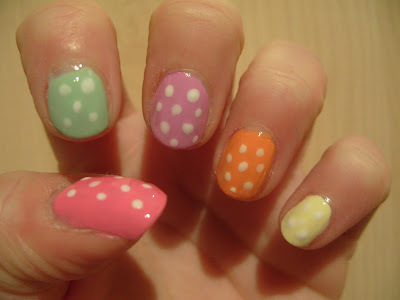 Dots are made with a dotting tool and NYC "Little Italy". I finally did something I have never done; I have ordered the WHOLE COLLECTION of the Zoya Sparkle collection that is released today. I couldn't help myself. I love the pastel cremes but there is always room in my heart for more glitter :D Check out swatches for yourself at All Lacquered Up!